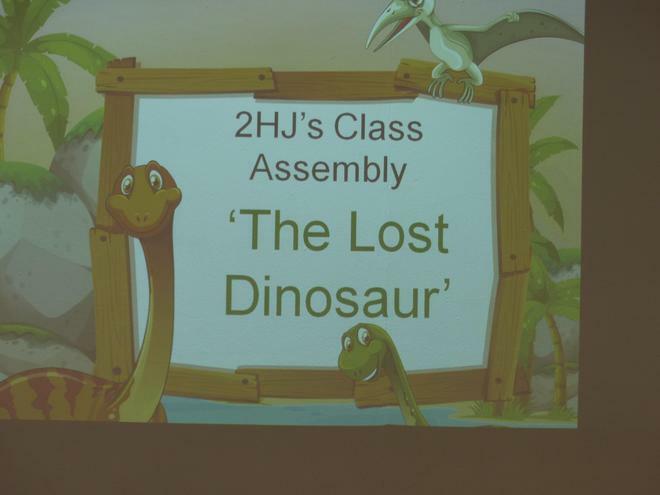 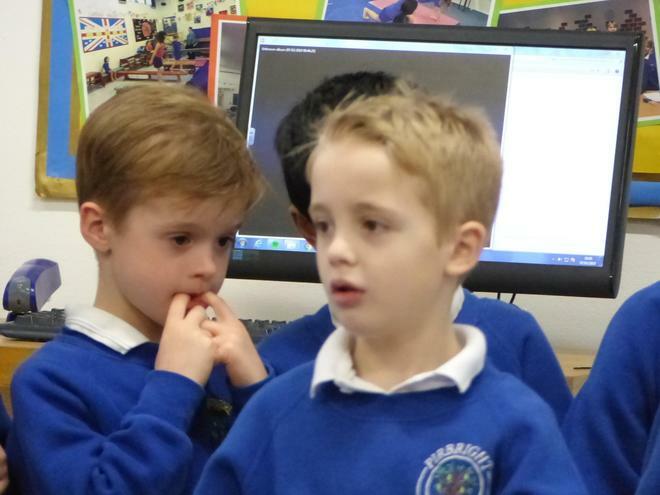 Today 2HJ told us a story called 'The Lost Dinosaur'. 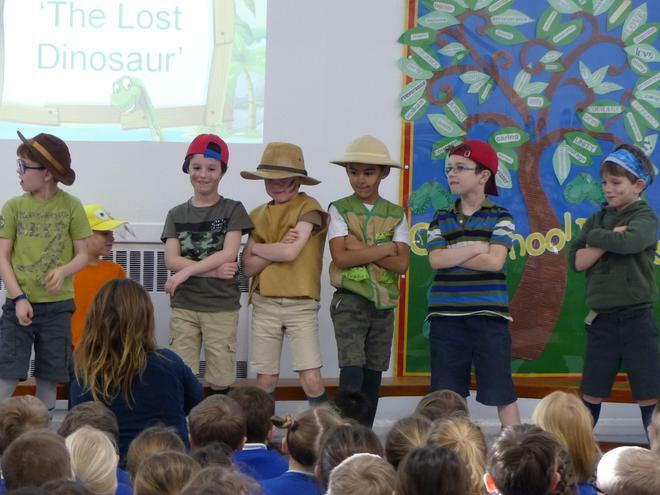 They brought dinosaurs to life and introduced us to the Fossil Posse who told us so many amazing facts about the Jurassic Era. 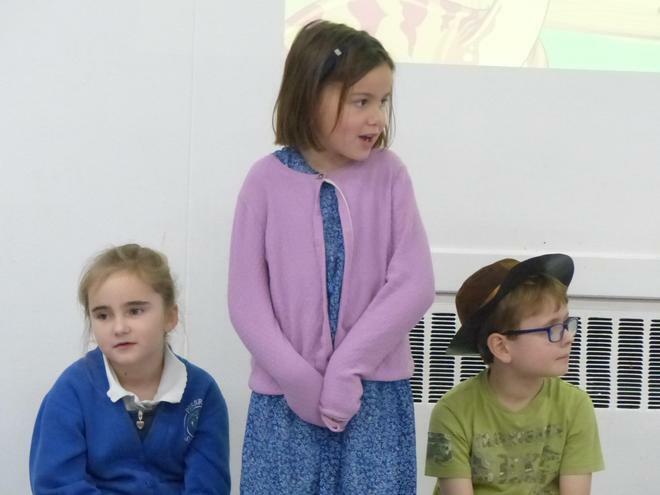 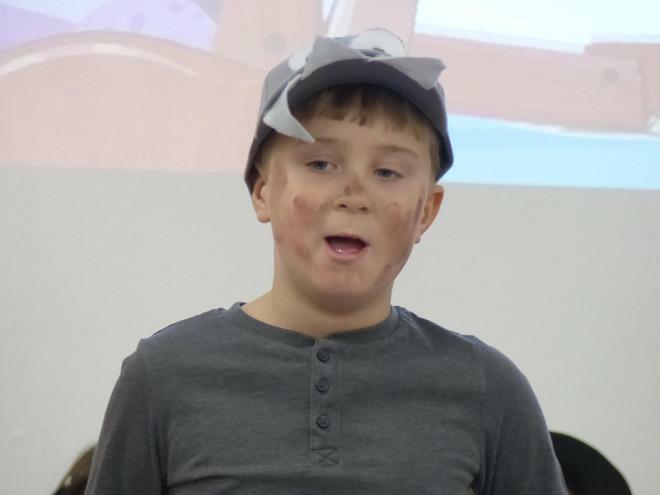 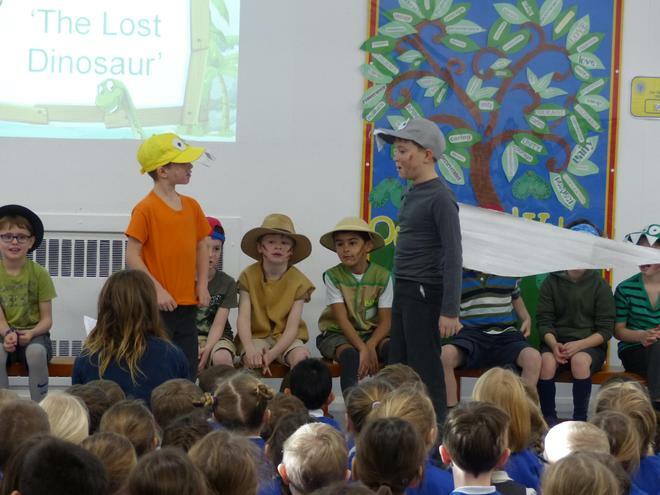 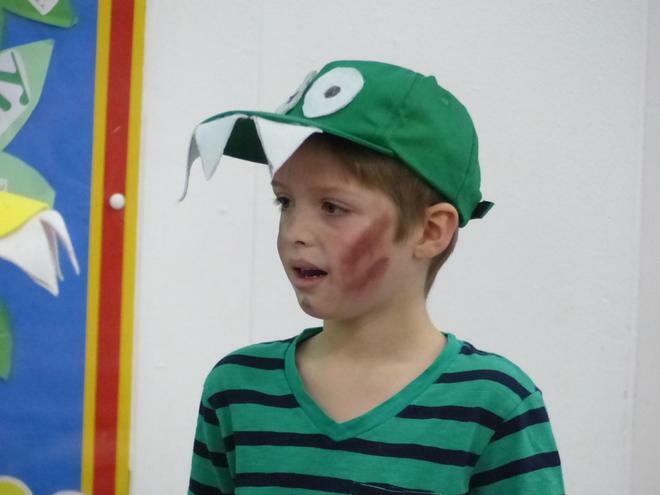 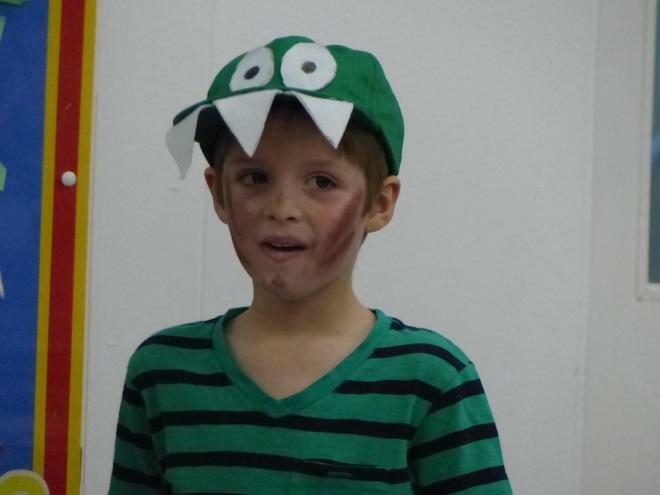 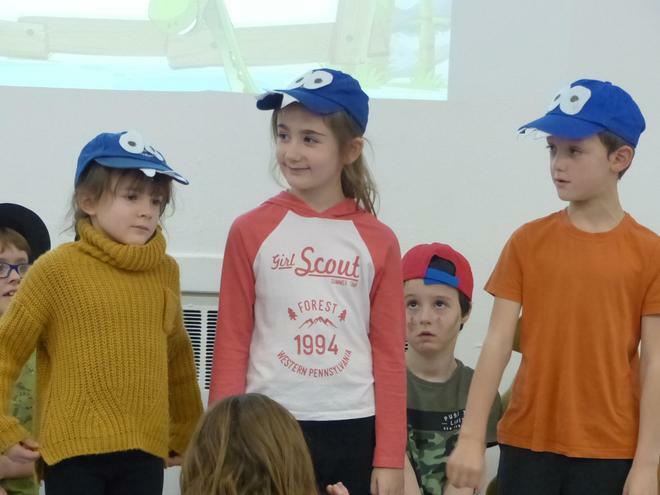 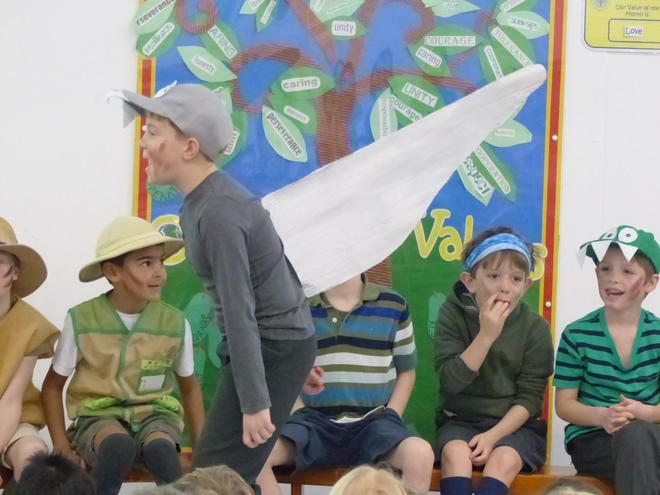 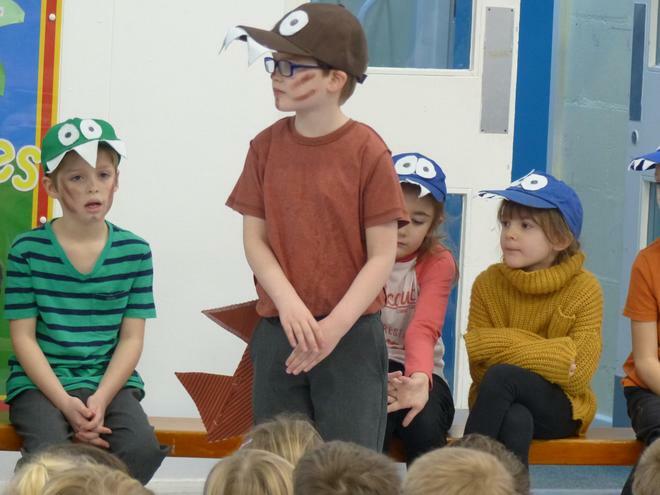 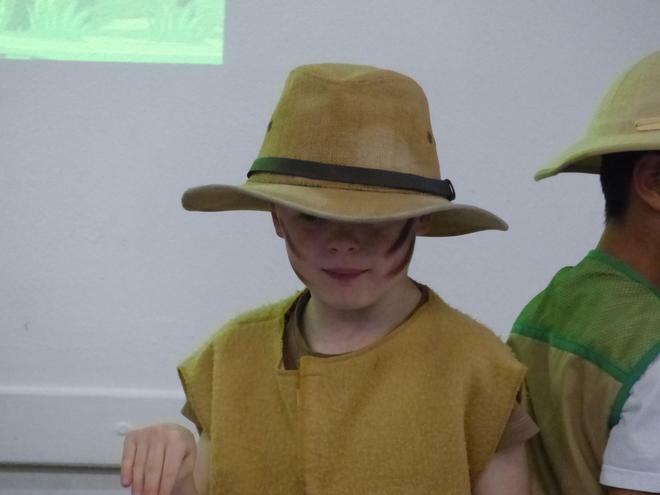 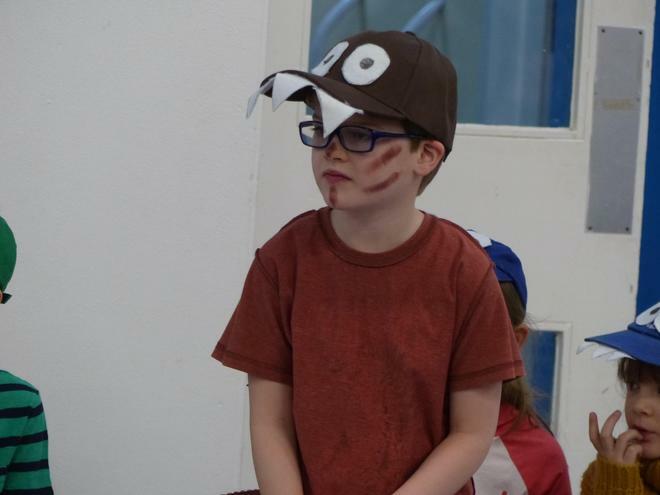 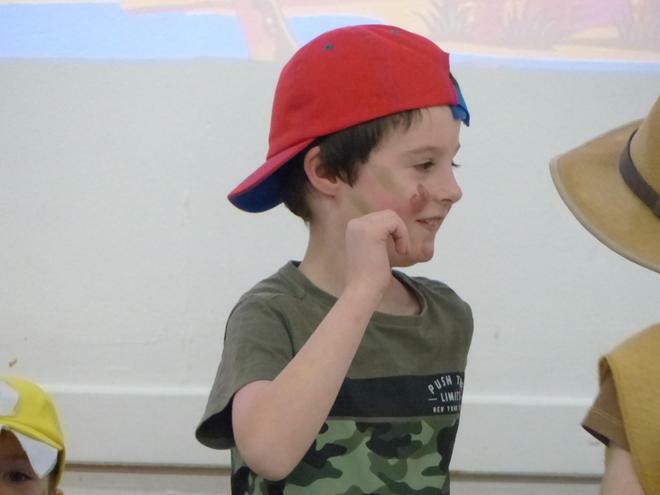 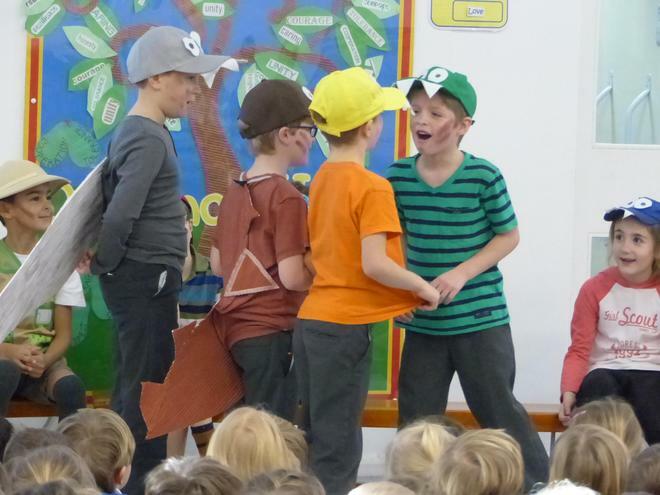 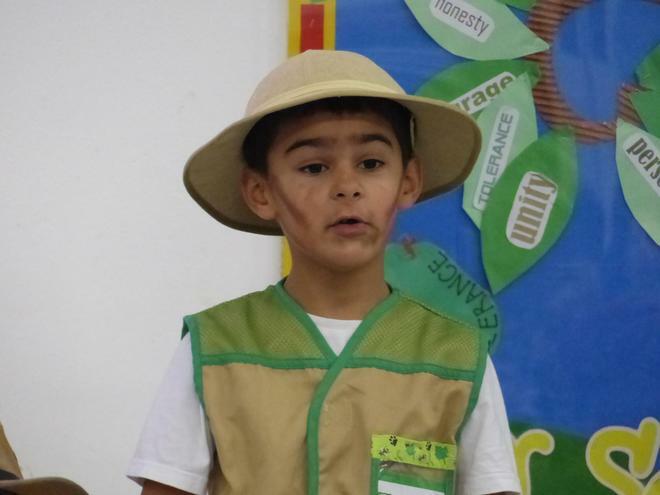 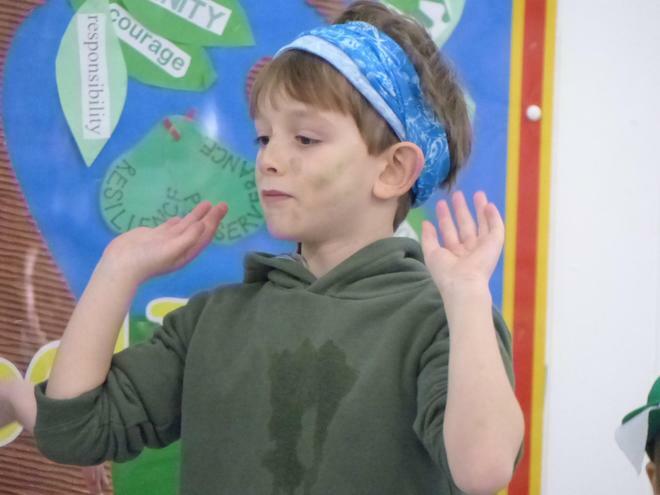 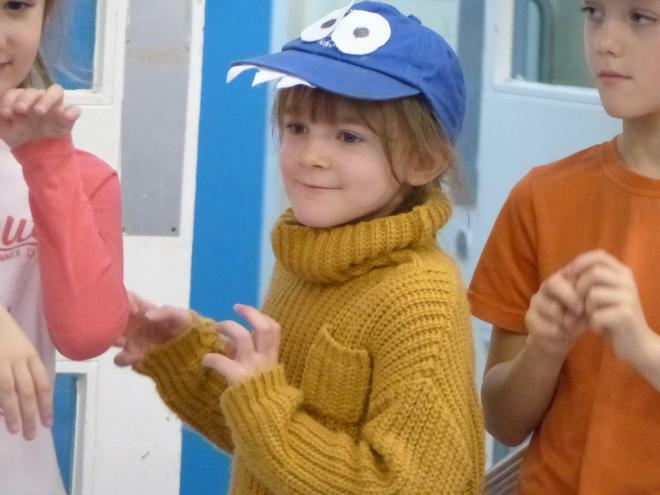 The children made us laugh, cry and feel sorry for the Coelophysis who had lost his family when they went off to hide from 'the end of the world'. 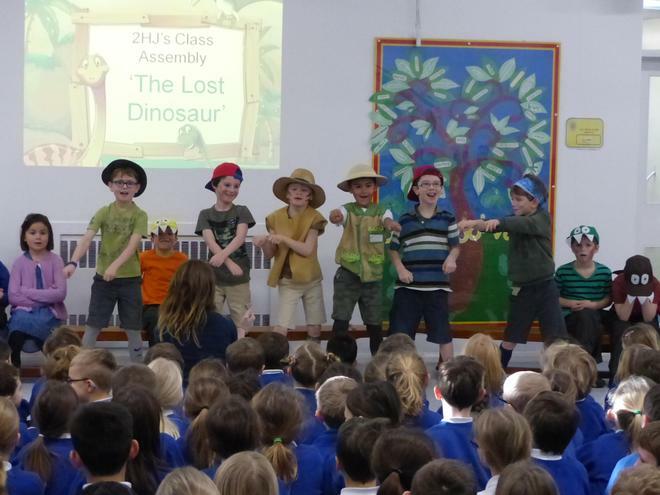 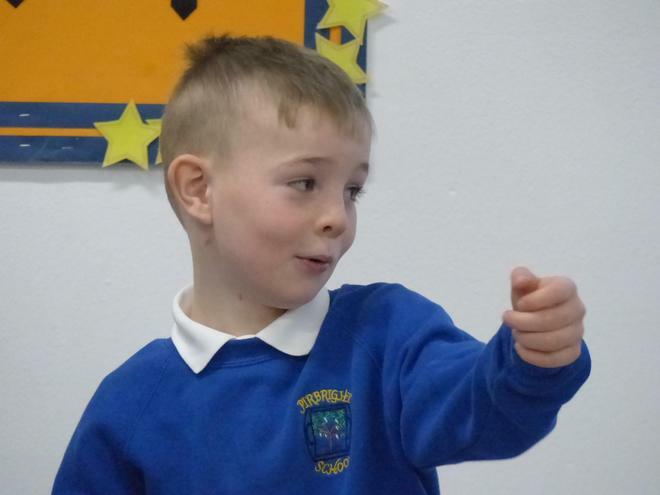 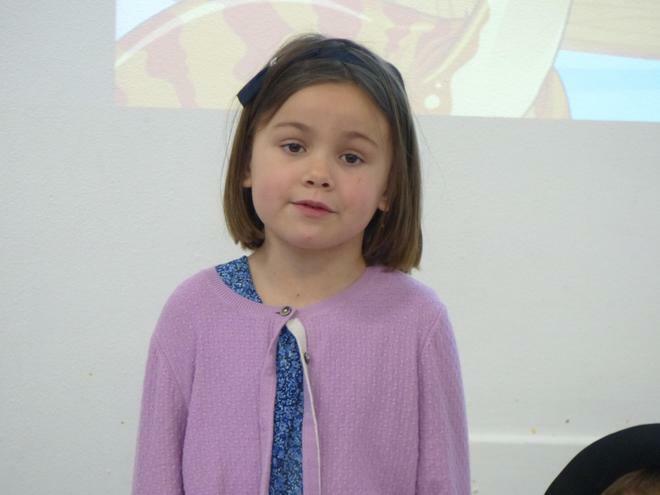 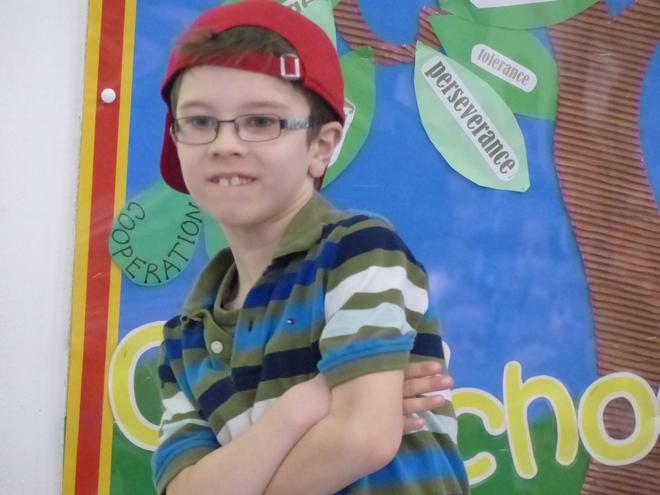 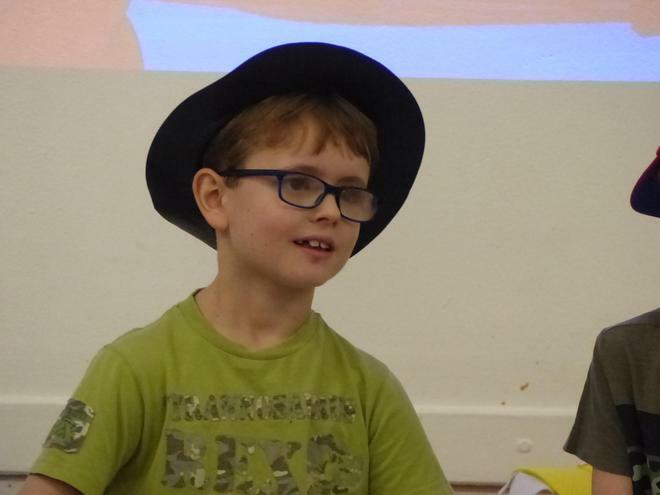 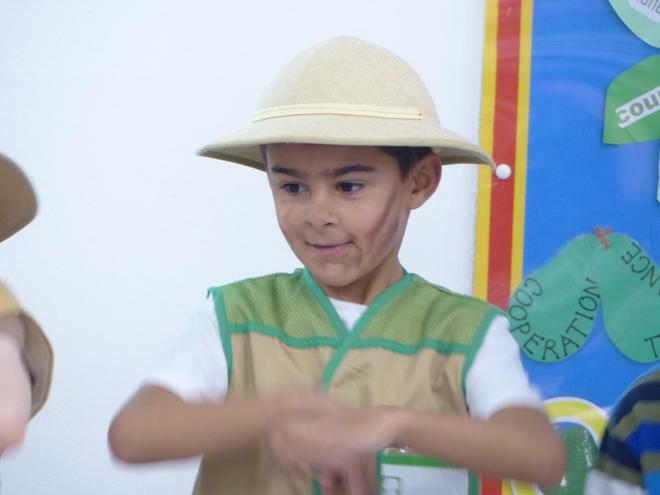 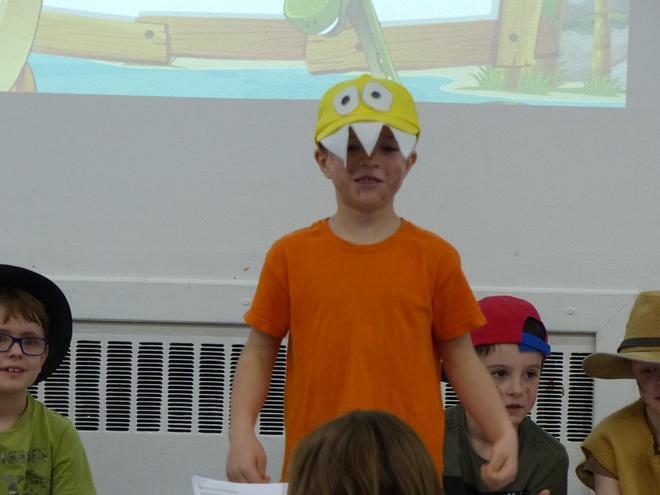 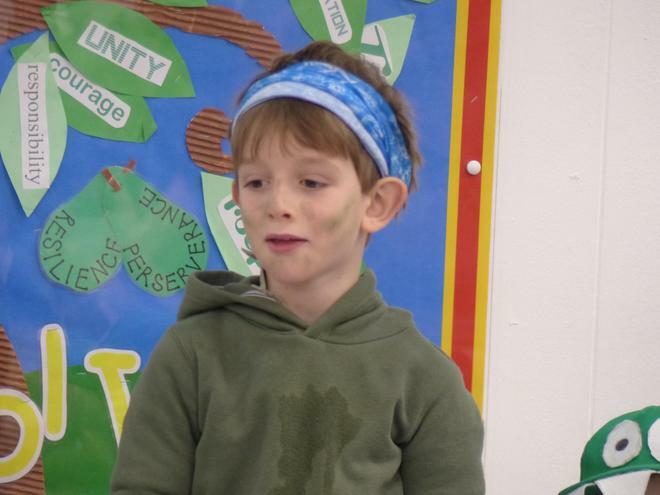 Well done 2HJ; an excellent show! 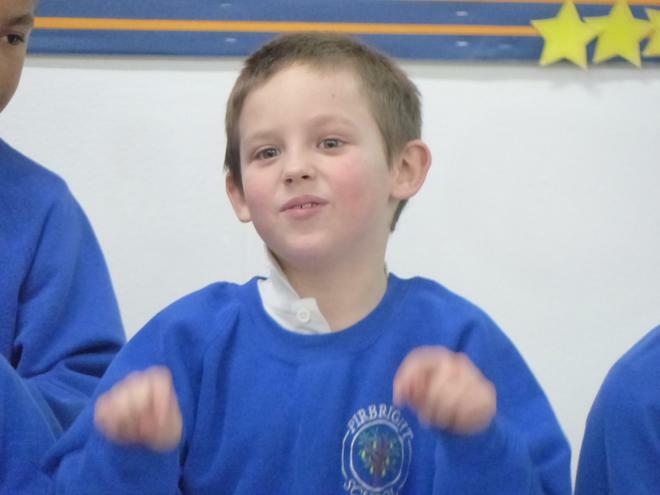 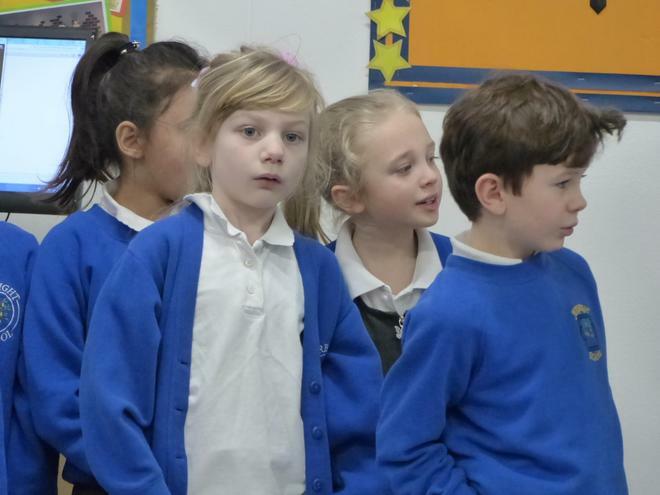 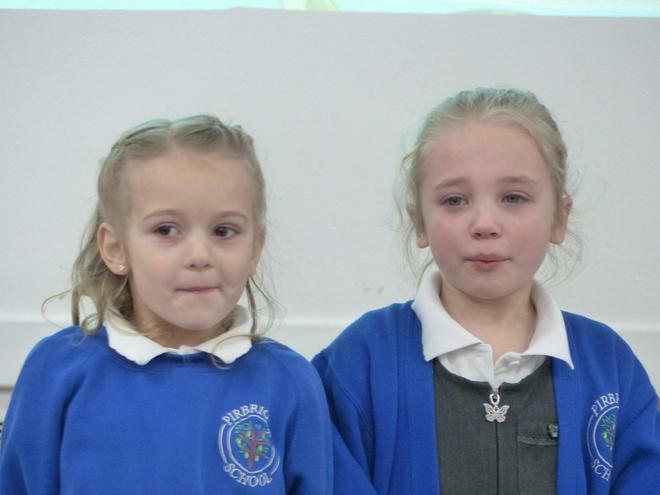 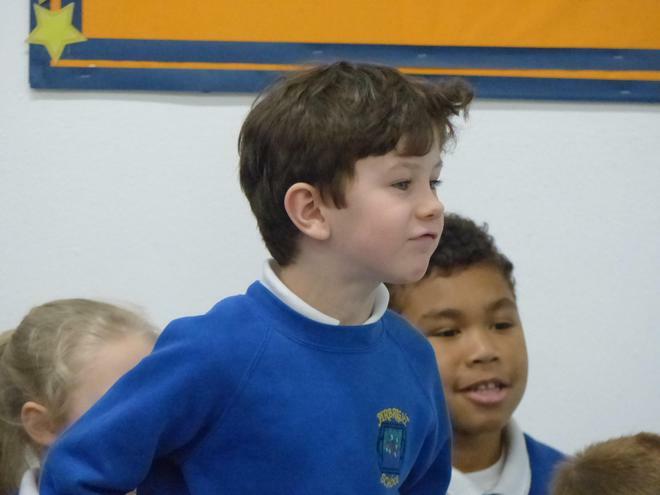 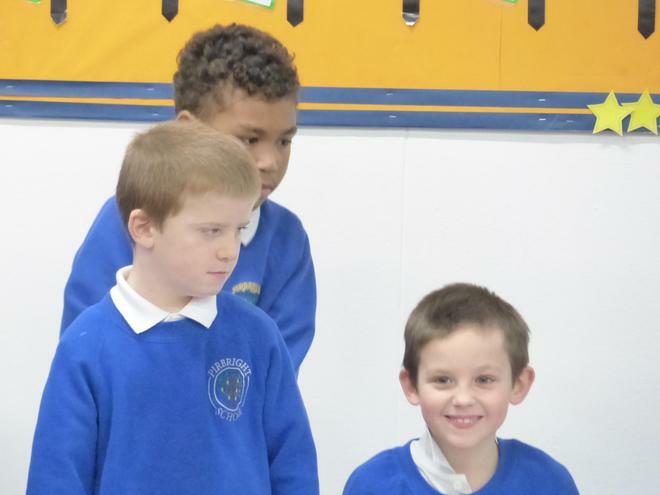 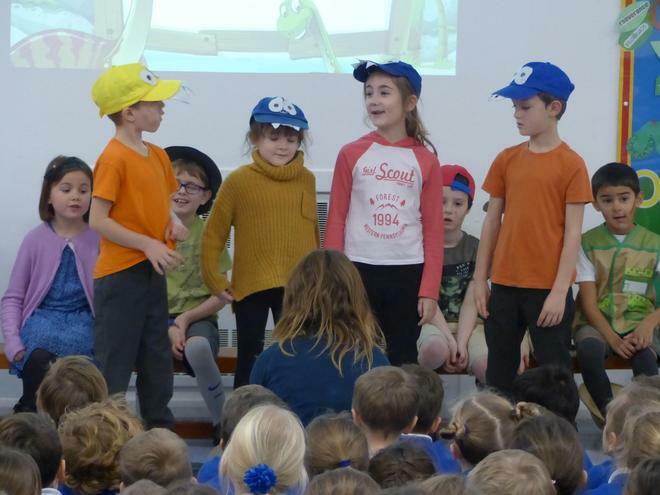 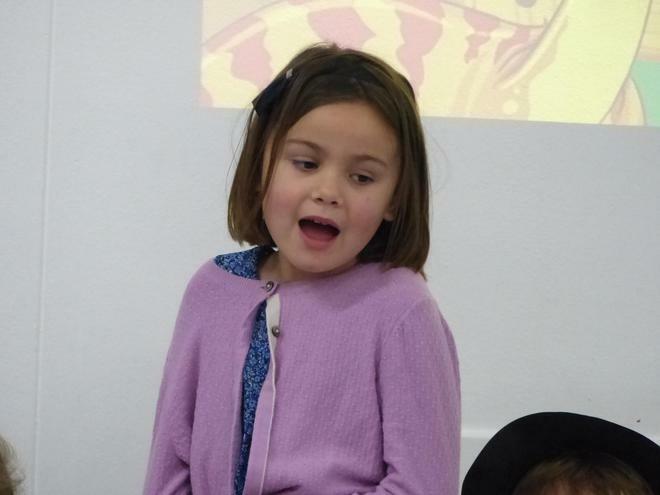 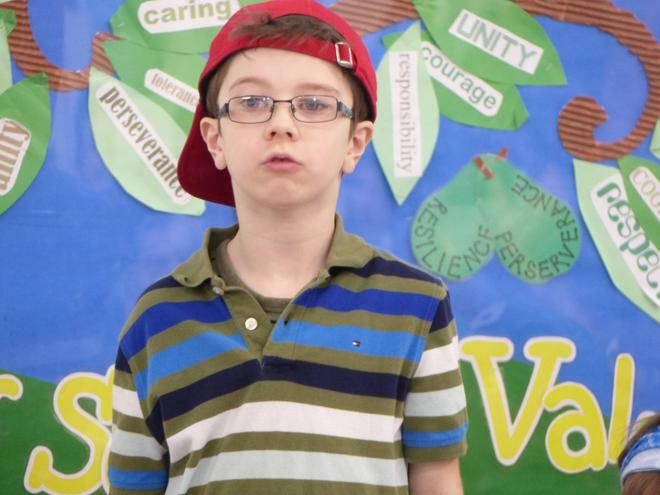 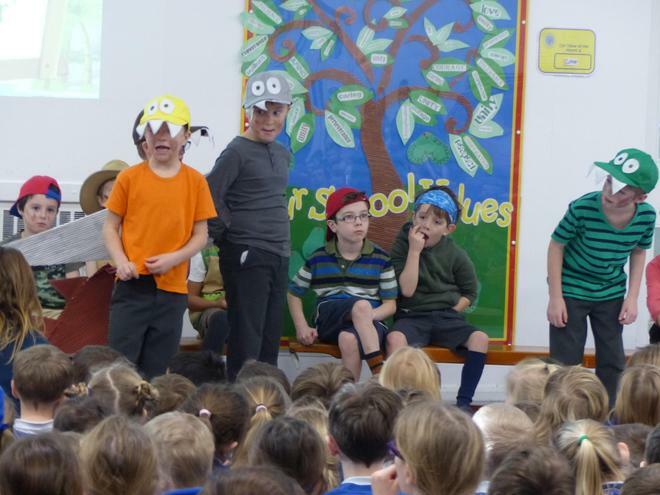 Please visit the video section under the yellow subheading on the home page to view songs from the assembly.